Historically, rhino horn and tiger bone were used in traditional Chinese medicine to treat various illnesses, despite the lack of any evidence of their effectiveness. In fact, rhino horn is simply keratin, a protein that is found in human fingernails and hair. Rhino horn is used to treat everything from cancer to gout in traditional Chinese medicine. Similarly, a paste made from crushed tiger bone is thought to treat a variety of ailments, including rheumatism and back pain. According to the IUCN, all rhinos are under threat of extinction and all tigers are either endangered or critically endangered. As a result, China has had a ban in place for the past 25 years that prevented the import and export of both rhino horn and tiger bone. But this ban has recently been lifted. The Chinese government recently announced that rhino horn and tiger bone could now be legally used again in medical research and traditional medicine. The new requirements stipulate that animal parts can only be obtained from captive facilities within China, where tigers and rhinos are bred for commercial purposes. Experts estimate that there are more than 6,500 tigers living in China’s tiger farms, far outpacing the roughly 3,900 remaining in the wild. 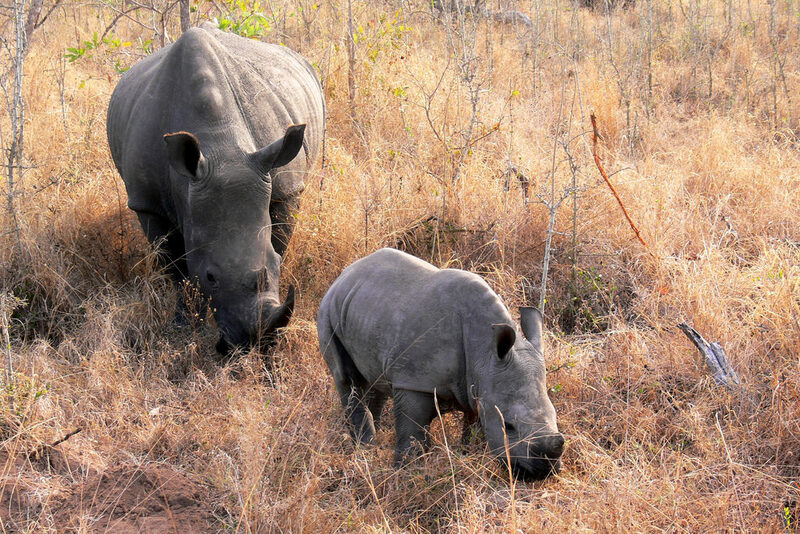 The number of farmed rhinos in China is currently unknown. Conservationists consider this move a major setback for the wild populations of these animals. They say overturning the ban will have devastating consequences by allowing poachers and smugglers to hide behind a newly-legalized trade. Photo, posted October 14, 2009, courtesy of Jonathan P. via Flickr. ‘Trading Rhino Horn and Tiger Bone’ from Earth Wise is a production of WAMC Northeast Public Radio.